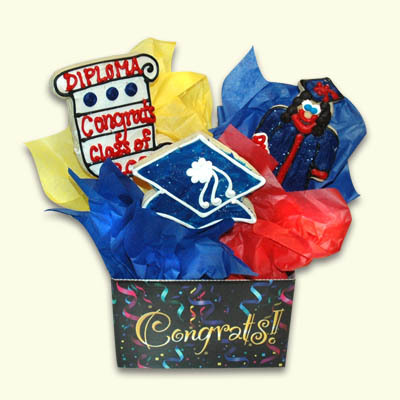 Celebrate you special graduation or school event with a wonderlicious cake! 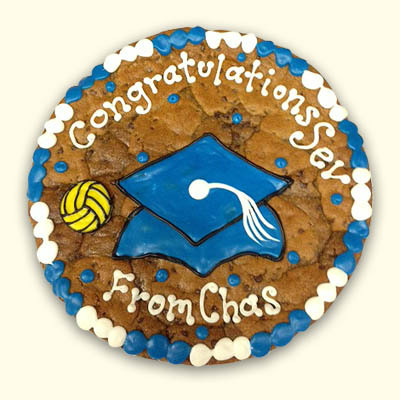 Custom design is available to match a school mascot or theme! 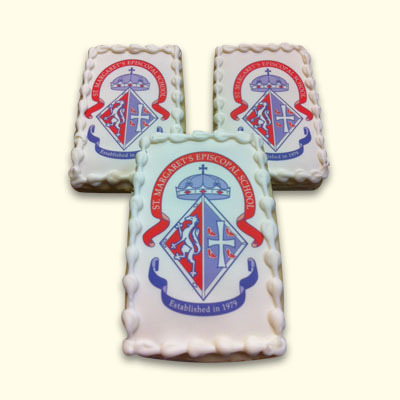 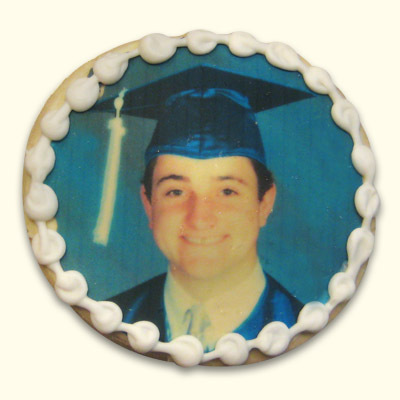 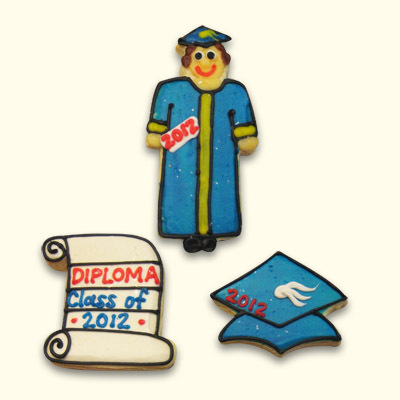 Complete the sweet celebration with our scrumptious decorated sugar cookies. 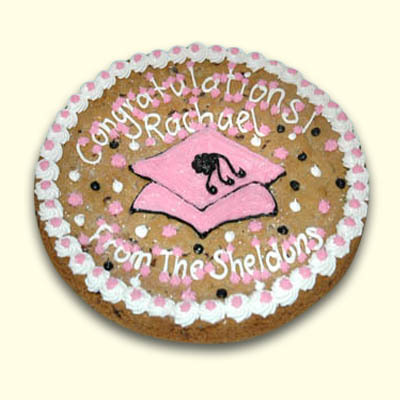 Serves 30-45 guests. 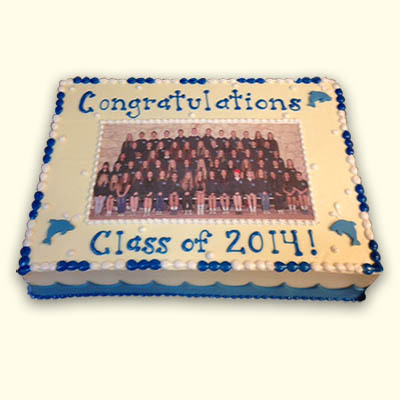 Please email photo to info@wonderlandbakery.com in a PDF, JPEg or EPS format.